THE BRISTOW OF UPPER BALCONES A GORGEOUS DEVELOPMENT IN BOERNE TEXAS! ONLY A FEW HOME SITES ARE AVAILABLE! LOTS RANGE FROM 1.03 TO 1.54 ACRES. 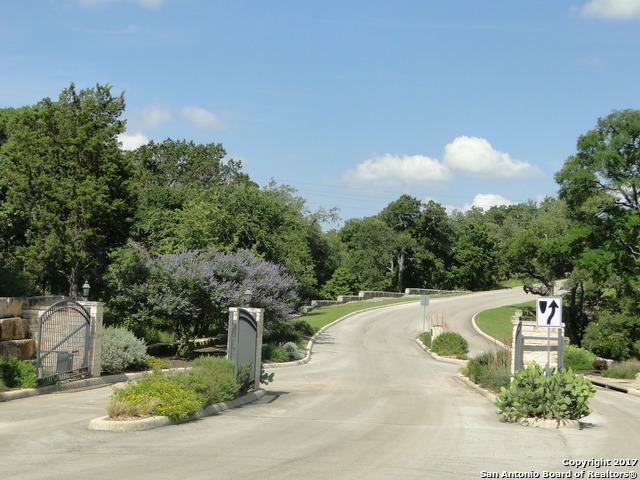 BEAUTIFUL MATURE TREES, GREAT BUILDING SITES, BOERNE SCHOOLS, CUL-DE-SAC LOTS AVAILABLE, ABSOLUTELY BREATHTAKING! EASY ON AND OFF I-10 IN BOERNE CITY LIMITS! 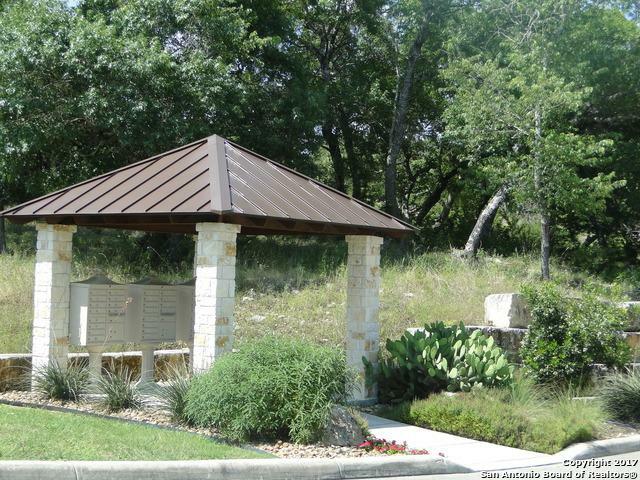 JUST MINUTES AWAY FROM THE SHOPS AT LA CANTERA AND DOWNTOWN SAN ANTONIO. DON'T FORGET TO TAKE YOUR BUILDER WITH YOU! MIN SQ FT 2400. BRING YOUR BUILDER AND CALL IT HOME! Listing provided courtesy of Missy Christian of Lonestar Properties.